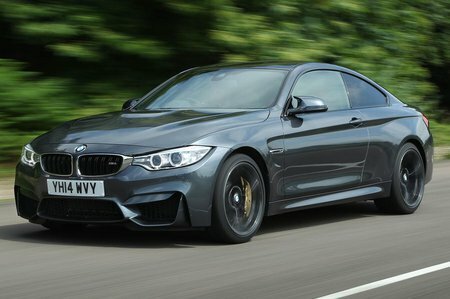 BMW M4 M4 2dr DCT [Competition Pack] 2019 Review | What Car? What Car? will save you at least £6,652, but our approved dealers could save you even more. You pay a lot of money for an M4, but you do at least get a lot in return. 19in alloy wheels, adaptive M sports suspension, Bluetooth, DAB radio, sat-nav, electric leather seats, metallic paint, front and rear parking sensors, automatic lights and wipers and xenon headlights are among the goodies.